We had some nice weather again this week, not too hot and some mild winds. This made for some great fishing conditions. Currently the water temperature is holding at 78 degrees, this is what Striped Bass and Catfish love, nice warm water. Catfish has been doing well this week. 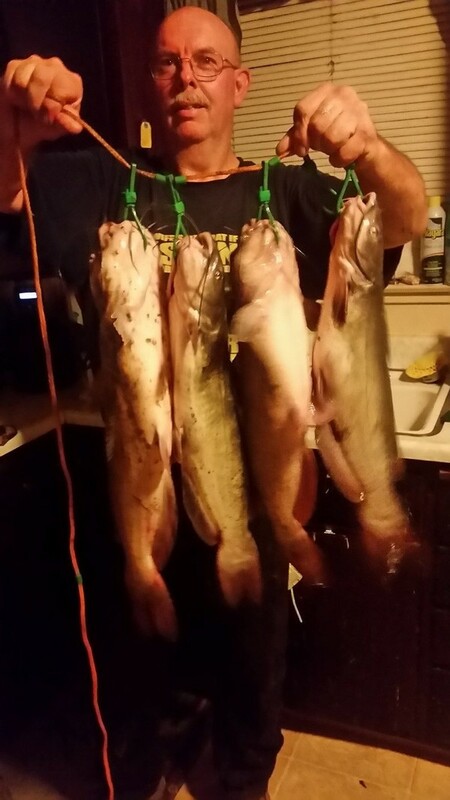 Most anglers have been getting some nice size Catfish. Anglers have had success with: anchovies, chicken liver, mackerel or sardines. If you are going to target Catfish look for places that have cover. Rock walls, downed trees weed beds and shady areas. 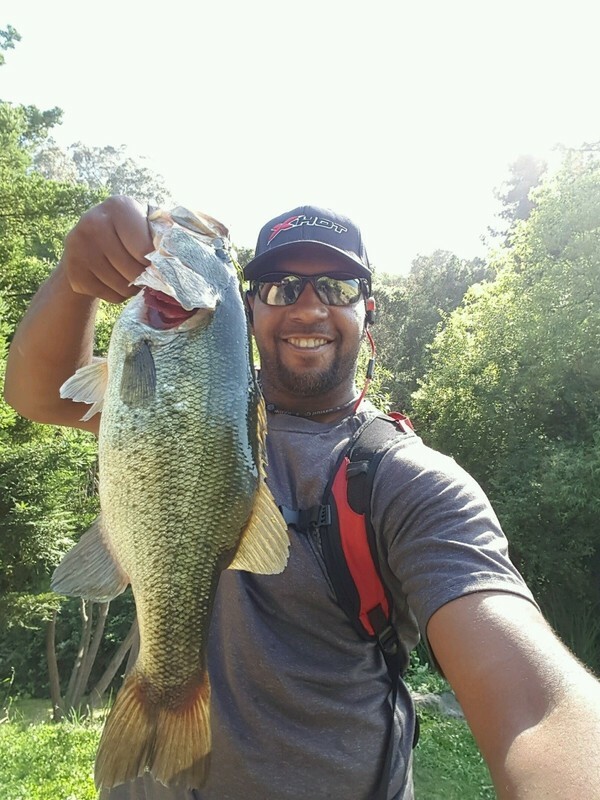 Anglers have also been getting some Black Bass. Most anglers are getting them on robo worms, or any type of plastic worms. The best areas are weed beds and rock walls. This week the Hot bite was Striped Bass. Early in the morning, and late afternoons some anglers have reported seeing boils. 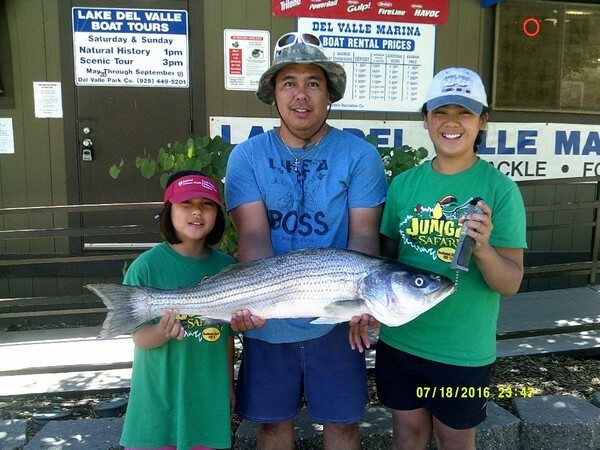 If you see the Striped Bass boiling, you want to use top water lures. Most anglers are however using anchovies or Chicken liver and fishing in about ten to fifteen of water.